Home / ANIMATED FILMS / CELEBRITY NEWS / Tom Holland and Will Smith lead voice actors for animation "Spies in Disguise"
Tom Holland and Will Smith lead voice actors for animation "Spies in Disguise"
Will Smith is the supremely smooth and confident Lance Sterling, secret agent extraordinaire. Tom Holland is Walter – the somewhat less debonair scientist and inventor who provides Lance with an array of amazing gadgets. Fox Animation, Chernin Entertainment and Blue Sky Studios announced today the voice casting of Will Smith and Tom Holland as the lead characters Lance Sterling and Walter in the animated feature SPIES IN DISGUISE, an action comedy that will be released by Twentieth Century Fox in 2019. SPIES IN DISGUISE is a buddy comedy set in the high octane globe-trotting world of international espionage. 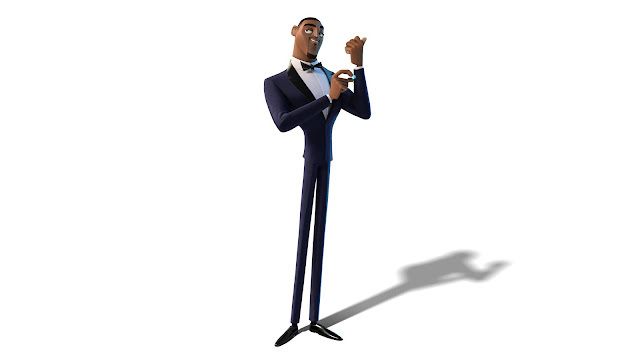 Will Smith (Men in Black) voices Lance Sterling, the world’s most awesome spy. Cool, charming and super-skilled, saving the world is his occupation. And nobody does it better. 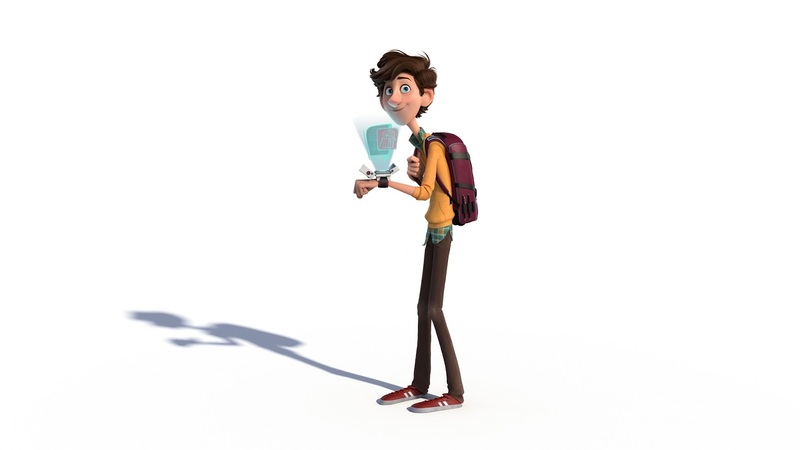 Almost the exact opposite of Lance is Walter, voiced by Tom Holland (Spider-Man: Homecoming). Walter is a great mind but perhaps not a great socializer. What he lacks in social skills though, he makes up for in smarts and invention: Walter is the scientific genius who invents the gadgets Lance uses on his missions. But when events take an unexpected turn, Walter and Lance suddenly have to rely on each other in a whole new way. And if this odd couple can’t learn to work as a team, the whole world is in peril. Directed by Nick Bruno & Troy Quane, SPIES IN DISGUISE is a Fox Animation production, with Blue Sky Studios and Chernin Entertainment. The project is based on Pigeon: Impossible, an original animated short film by Lucas Martell.